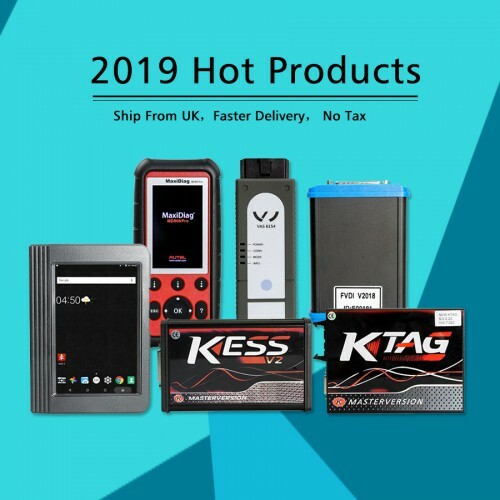 Lonsdor K518ISE is tested OK to program Toyota/Lexus smart key all key lost via OBD by working together with extra SKE-LT Smart Key Emulator, as known, before Lonsdor K518ISE, there is no one tool in the Chinese market can do this. SKE-LT Smart Key Emulator introduces brand new functionality for work with Toyota/Lexus vehicles equipped with Smart Key Systems via OBD, without dismantle. Main objective of the software is to allow addition of smart keys in “all keys lost” situation by creating emulator which allows to get permission to register new keys via diagnostic equipment. 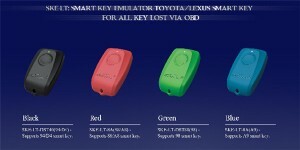 SKE-LT Smart Key Emulator is designed in four colors for different style of smart key. 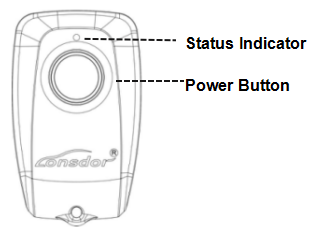 1.Press and hold the power button for 2 sec to turn on/off; In start status, when standby for 2 min, the key will automatically shut down; After switching 3 times, the key will be initialized, and can be recycled again. 3.After receiving the product, please open the back cover of each emulator and install battery first before using it. 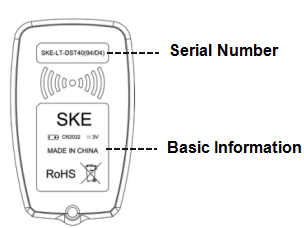 SKE-LT Smart Key Emulator Battery standard: CR2032=3V(Please install battery). Open back cover, then remove main board, finally install battery. 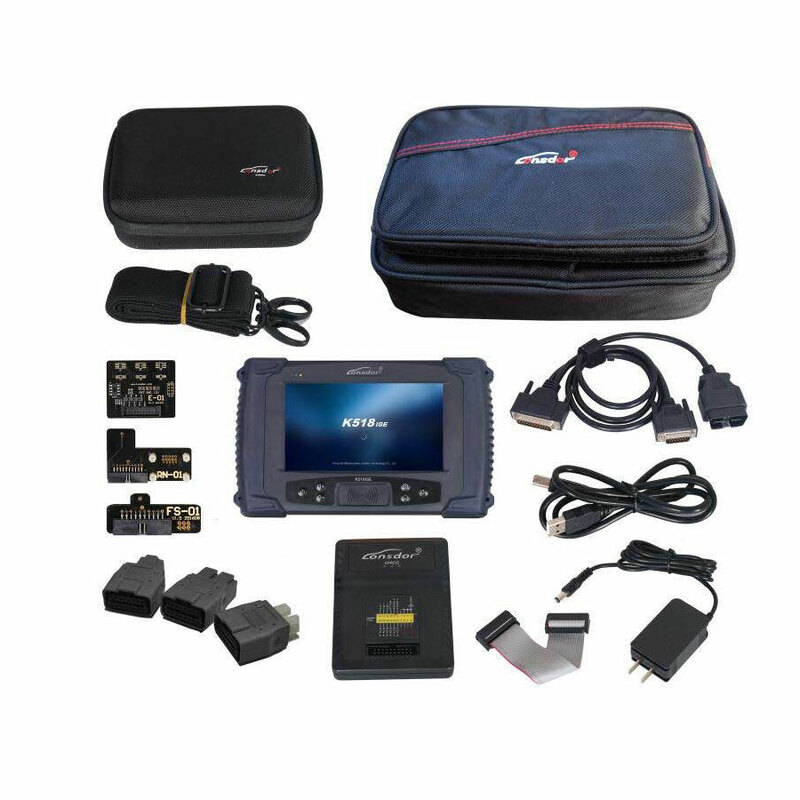 Finally, where to have original Lonsdor K518ISE with emulator for Toyota all key lost? You could get it from http://www.carobd.de, when you google and find the price is the same, why not choose a well-known shop. How to tell if the K518ISE is the original? 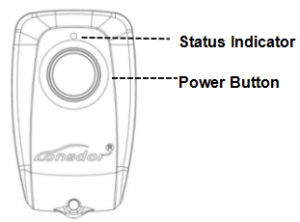 1.Check if the K518ISE is printed with Lonsdor logo like this. 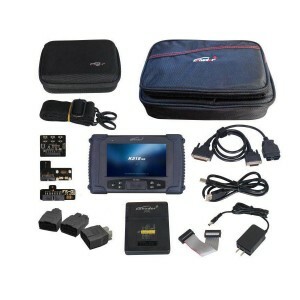 2.original K518ISE is able to update software and firmware on http://en.lonsdor.com/. 3.original Lonsdor K518ISEprice as high as 1029EUR. This entry was posted on October 13, 2017, in car key programmer. Bookmark the permalink.